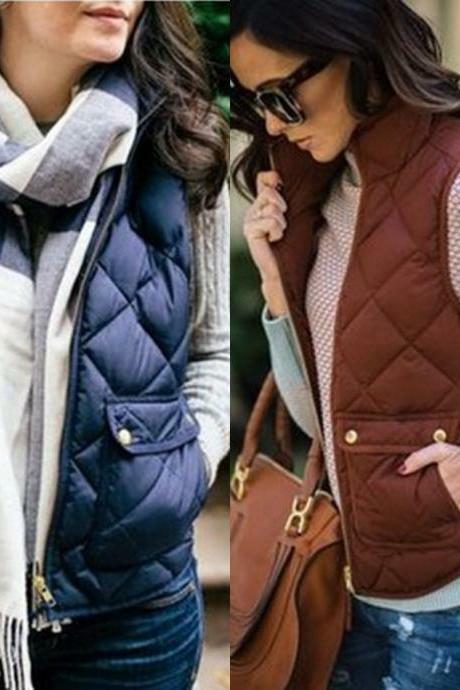 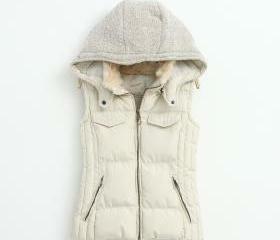 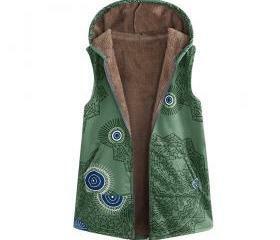 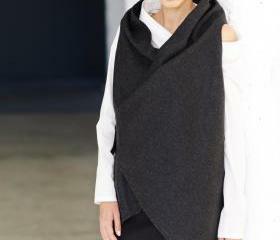 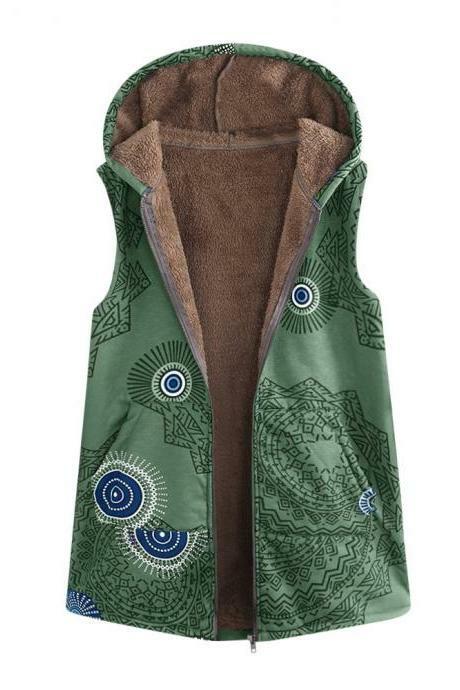 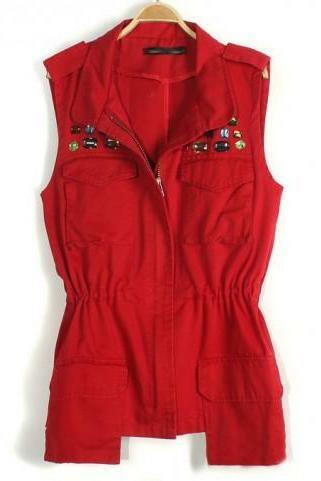 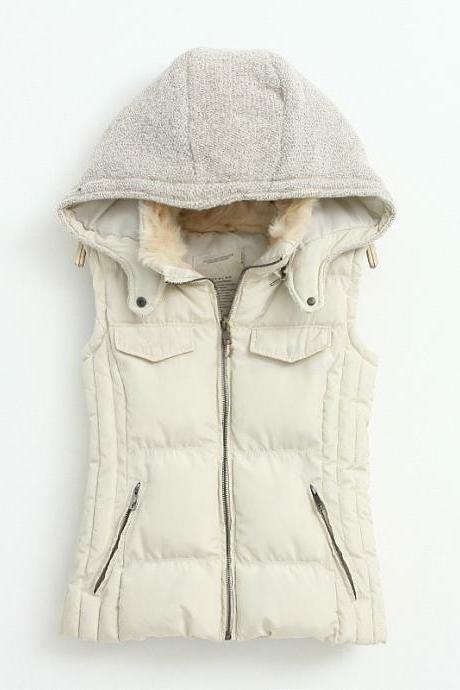 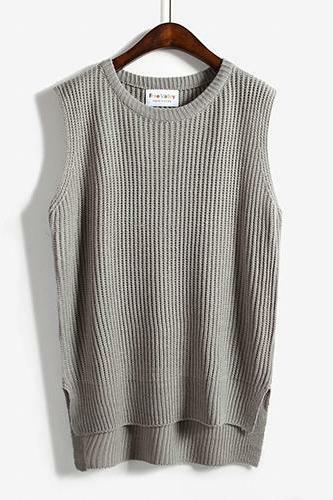 Add a splash of interest to your usual outfit by layering one of our on-trend vests for women! 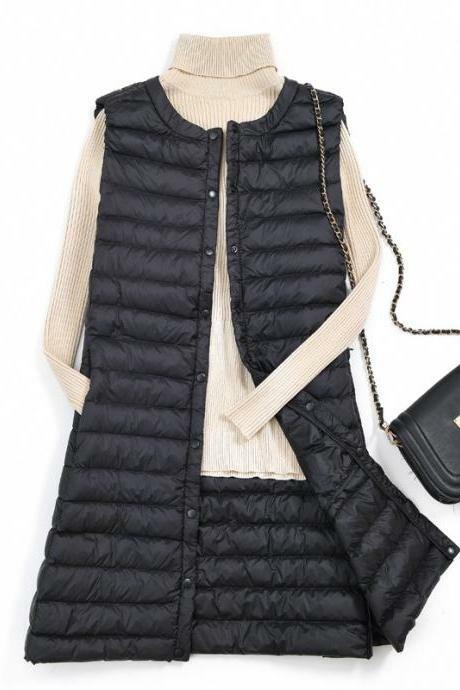  We have a wide array of styles for you like faux fur vests for a touch of glam, classic knits, timeless denim and quilted vests which you can style for work, post-work dinner and parties. 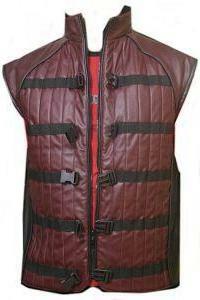 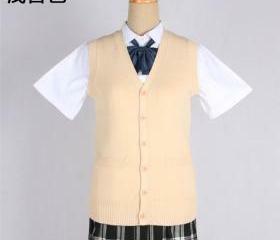 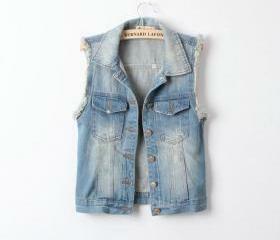 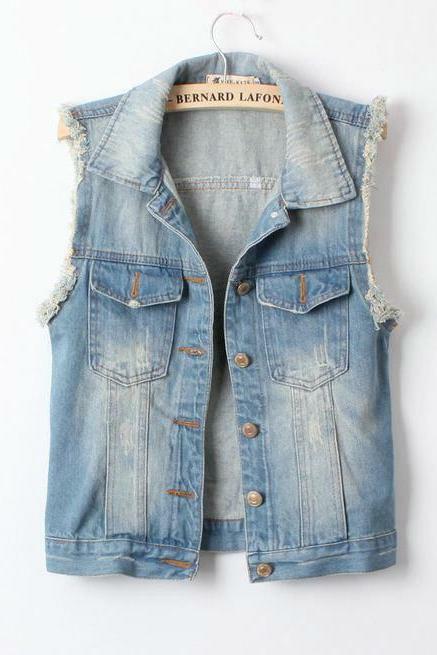 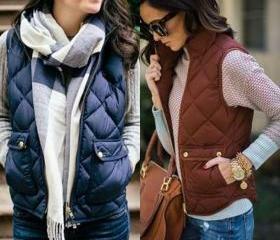 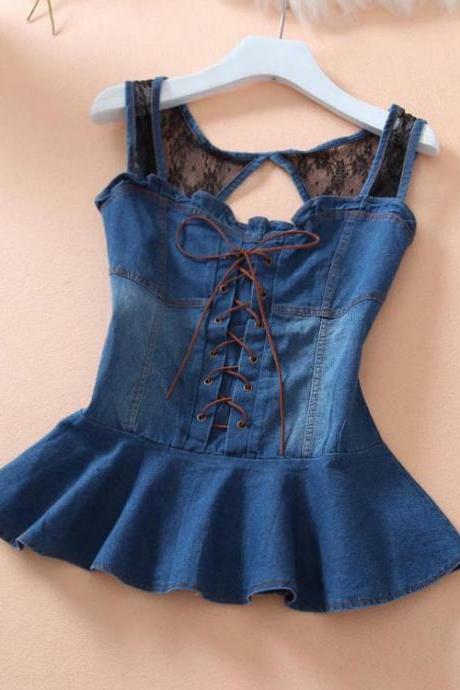 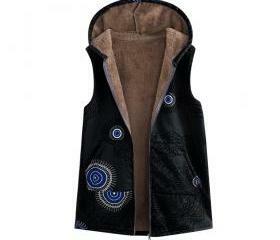 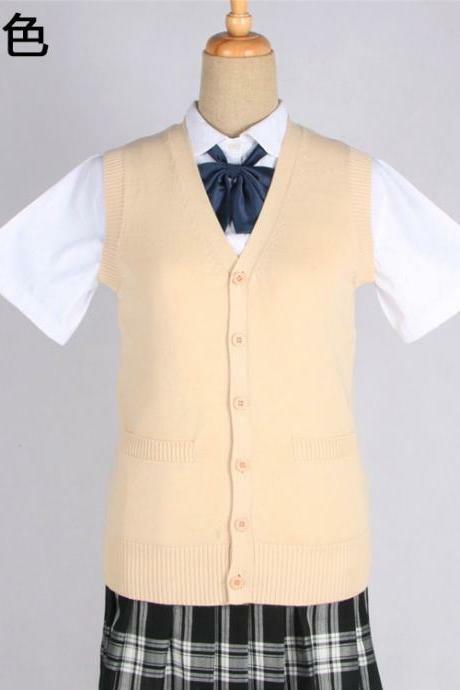 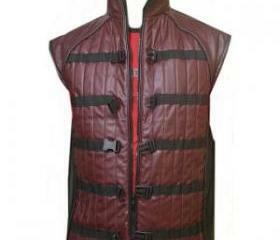 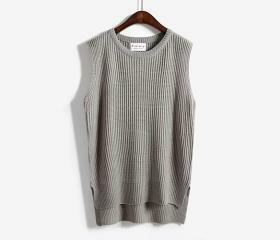 Find your perfect style of vests here. 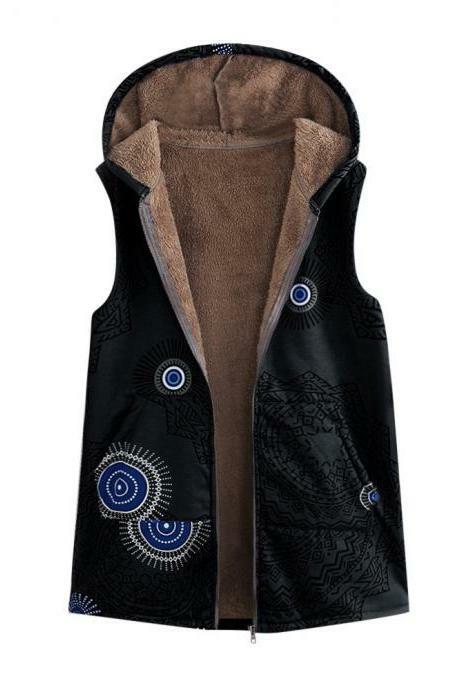 Light Blue Retro Fashion ..
Women Faux Fur Waistcoat ..